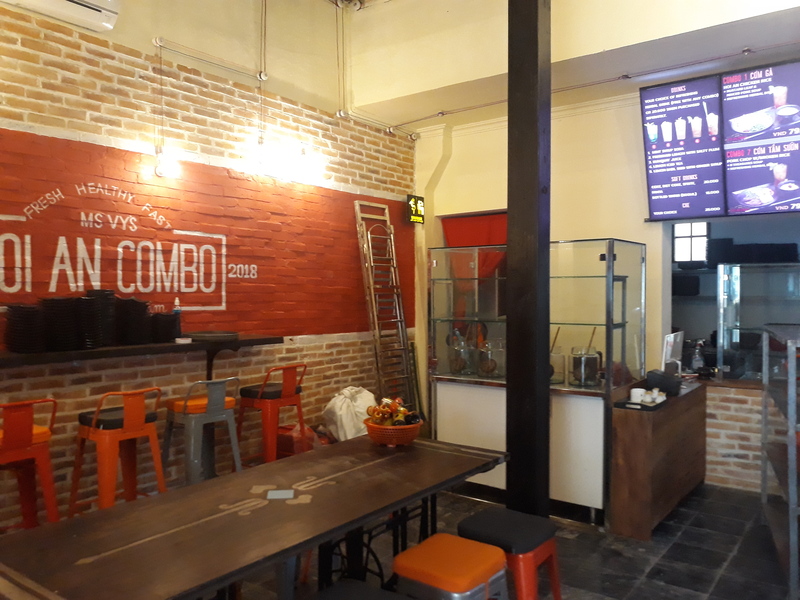 Hoi An Combo a casual dining experience aimed at offering, convenient, quick and affordable meals. 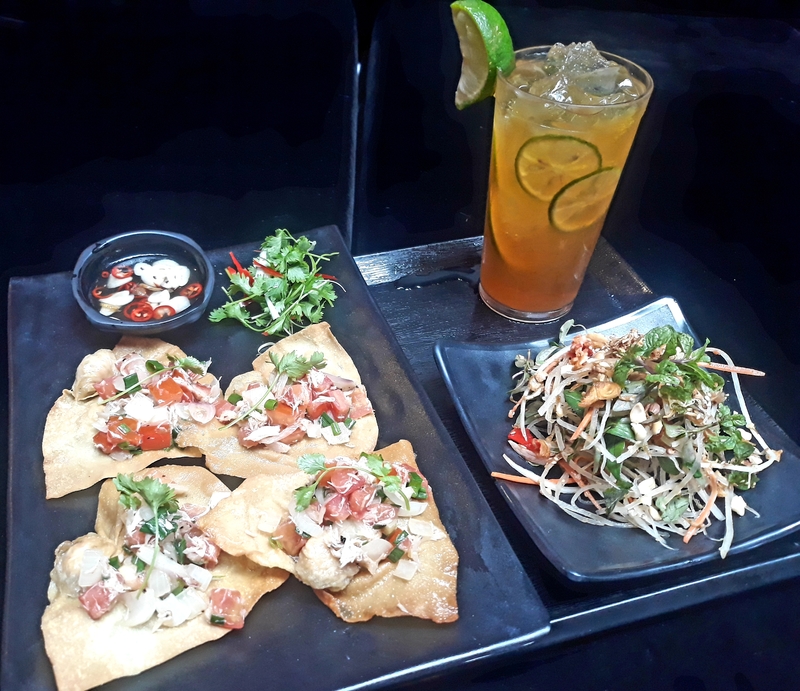 Ms Vy has created 14 combos - all carefully chosen to balance taste, texture and nutrition and each comprising a main, a side and a refreshing herbal drink. 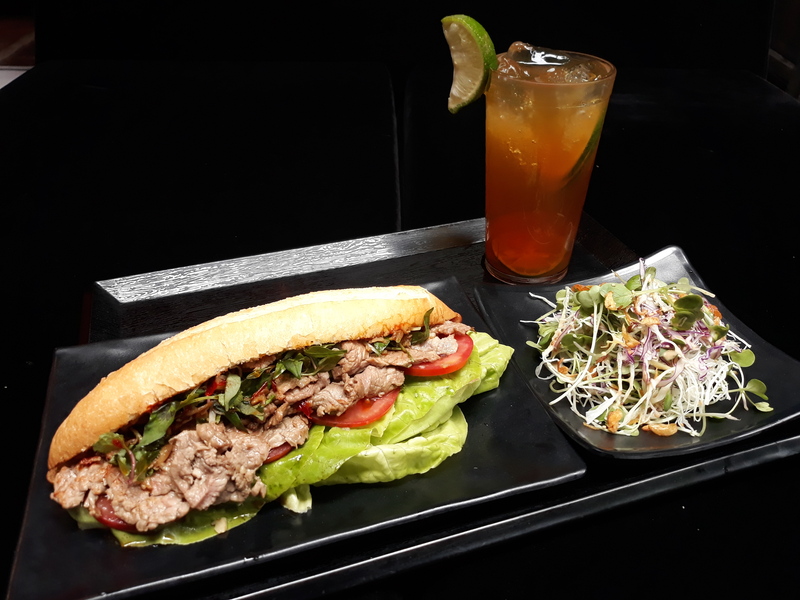 Situated on the busy foodie street of Phan Chu Trinh, Hoi An Combo is a new concept from renowned chef, restaurateur and Hoi An native, Trinh Diem Vy (aka Ms Vy). Ms Vy’s restaurants in Hoi An have an unrivalled reputation for serving authentic Hoi An specialities and other Vietnamese favourites to thousands of guest each year. 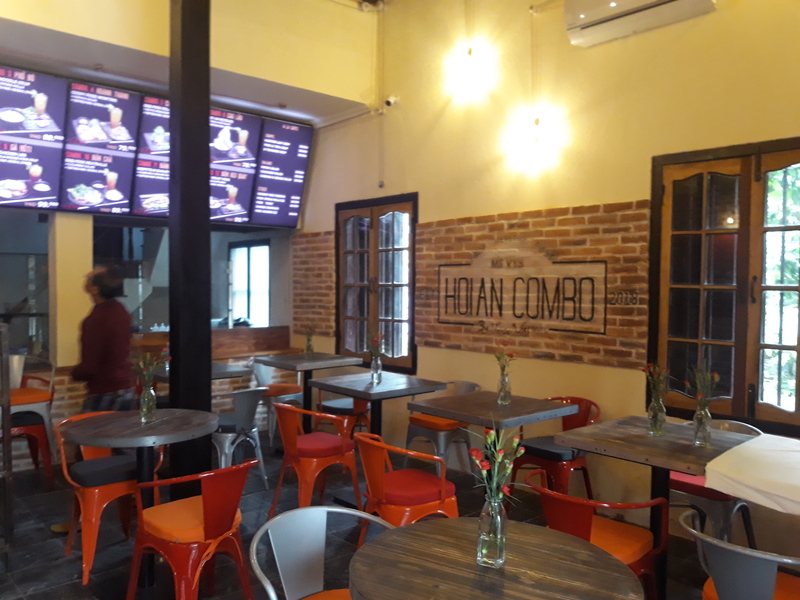 The concept at Hoi An Combo a casual dining experience aimed at offering, convenient, quick and affordable meals. 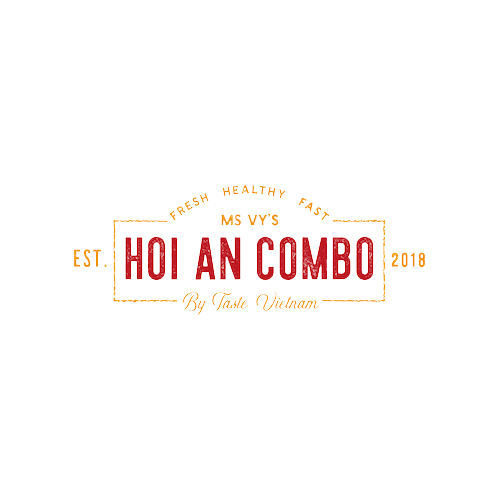 Ms Vy has created 14 combos - all carefully chosen to balance taste, texture and nutrition and each comprising a main, a side and a refreshing herbal drink. 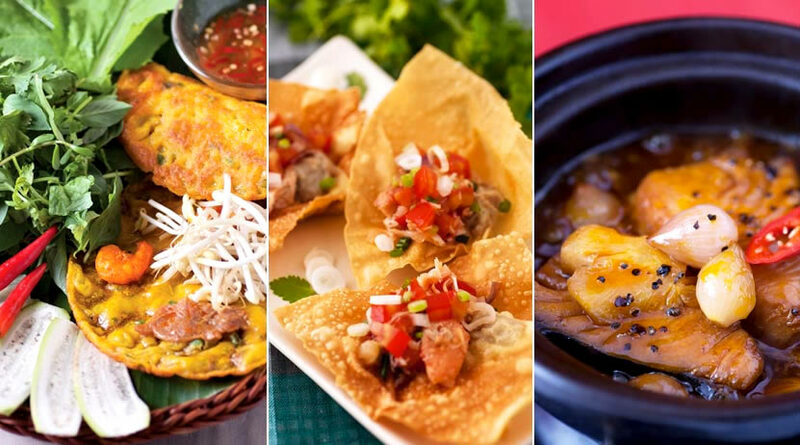 The menu of handpicked dishes include local traditional celebratory food of central Quang Nam, including popular street foods and snacks. 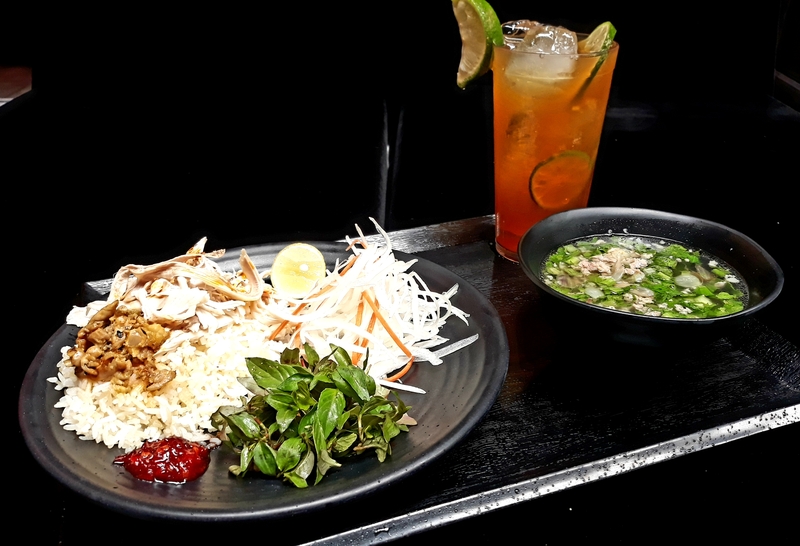 All dishes are made freshly to order with local produce and herbs and all to the highest standards expected of Ms Vy’s other venues. 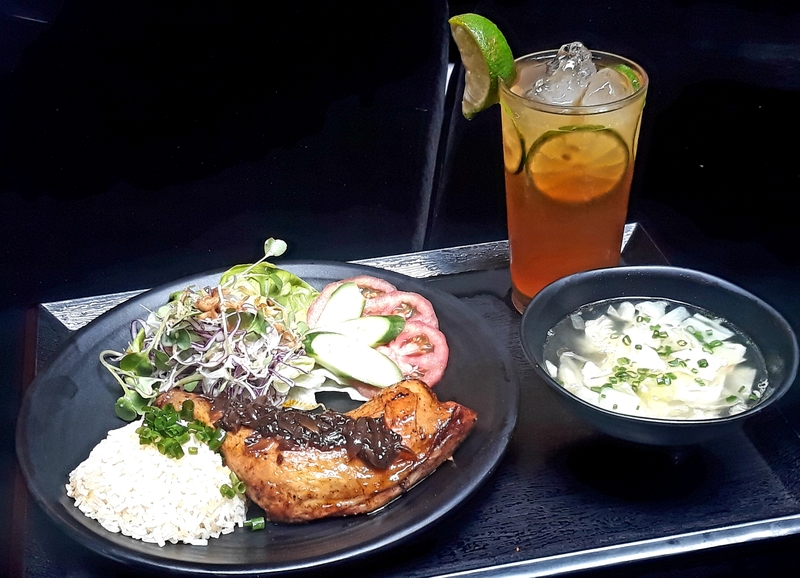 The refreshing herbal drinks included with each of the combos have been carefully selected to be both delicious and good for your health using local produce and flavors. For those with a sweet tooth, we offer a selection of Che - a dessert drink with almost limitless combinations, served from a traditional cart. Always fresh, always hot, always delicious - Hoi An Combo. The Morning Glory Cooking School and Restaurant opened its doors in 2006. As Ms Vy’s third hospitality establishment, Morning Glory restaurant was the cumulative result of Ms Vy’s passion and vision to create a venue where visitors could not only enjoy a gourmet Vietnamese dining experience, but could also see local Hoi An food specialities made first-hand in the open kitchen. 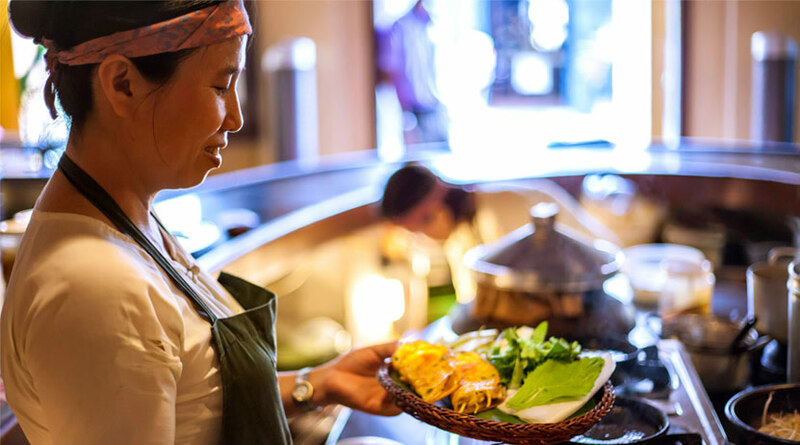 Located just across the street from Cargo Club on Nguyen Thai Hoc Street, Morning Glory has become the ‘not-to-be-missed’ dining experience for most visitors to Hoi An. The restaurant and cooking school takes its name from the morning glory vegetable which, after rice, is the most commonly eaten food in Vietnam. One of the more appealing aspects of this edible plant is its resilience. It can grow in any kind of climate and from soil, mud or waterways. Its durable and flexible nature makes it symbolic in the eyes of Ms Vy, who views it as a representation of the Vietnamese character. It can survive, even thrive, in the harshest of conditions; growing into a beautiful green vegetable with a white star flower. Check out our Christmas Eve Menu for our restaurants!